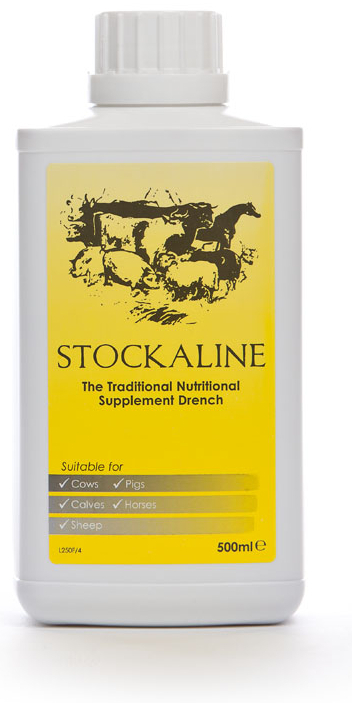 An all purpose health drench for use in all stock. To support recovery from chills and fevers. There are currently no questions for Battles Stockaline - be the first to ask one!